Google kicked off its #MadeByGoogle” hardware event by announcing the new Google Home Hub, its new Echo Show competitor. As you can see, the Google Home Hub sports a massive display that puts the info right and center. 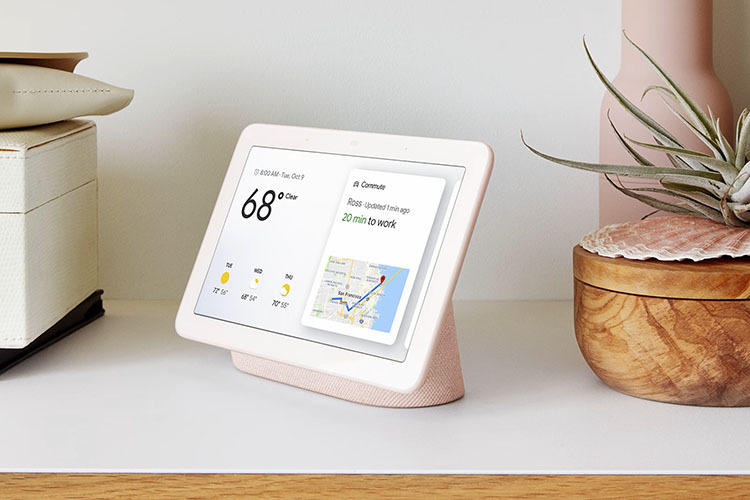 At its heart, the Google Home Hub is essentially a Google Home smart speaker with a display to see the info you need and manage your connected home devices from a single screen. Of course, you can speak to the Assistant and get things done, but Google says it has also revamped its services like Search, YouTube, Maps, Calendar, and Photos to look better on the Home Hub. Interestingly, though, the Google Home Hub doesn’t have a camera which might make you feel as if you are constantly being watched all the time (I am looking at you, Facebook). However, this also means that you won’t be able to use it for video chats. I guess that’s the price you pay for privacy! 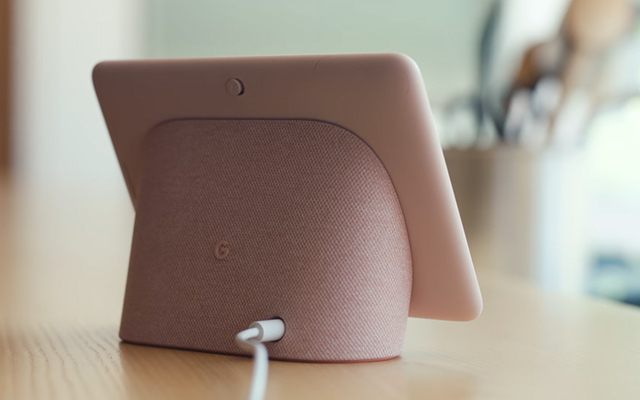 Google also noted that the Google Home Hub can respond to the ambient light in the room to adjust its display. It can also recognize who’s speaking to it and offer a personalized experience. One of the highlights of the Home Hub is that it can be used to control devices in your smart home setup. The Home View feature gives you a snapshot of the status of all smart devices that you have set up around your house, so you can easily control them without leaving your current tasks. Google Home Hub will also automatically pick the best photos from your connected account to show Live Albums. The Google Home Hub comes in four colors – green, pink, dark grey, and white, You can pre-order it starting today for $149 in the US and it will start shipping on October 22. So, what are your thoughts on the Google Home Hub? Would you be interested in buying one for your home? Let us know by dropping a comment down below.